SERVICES – LEXMAR DISTRIBUTION, INC.
As the industry’s most dynamic carrier, Lexmar Distribution continues to expand our diverse portfolio of service-sensitive, specialty operations to meet your unique needs. 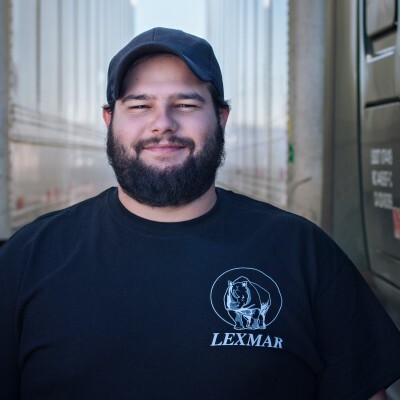 Whether you need some, or all, of our transportation solutions, Lexmar Distribution has the capacity to deliver your freight on time, secure and safe. 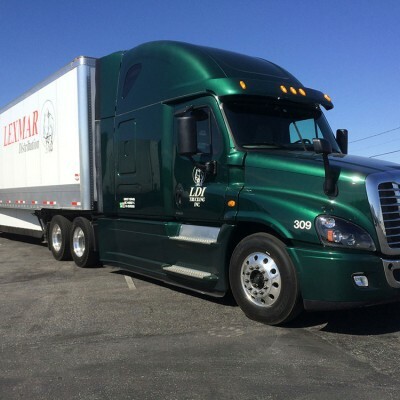 LDI Trucking Services is a leading carrier in the Western region. Our experienced operations team and dedicated drivers safely haul freight throughout the 11 Western States. LDI’s OTR drivers are committed to safely moving loads and professionally representing the company. Their hard work has earned them the reputation for continuously being driven to be the best. Move freight anywhere in the country. 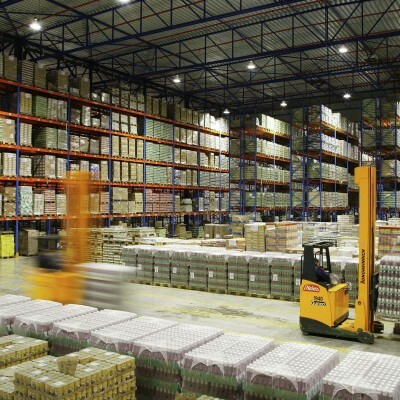 LDI Logistics Services can broker freight to pre-qualified carriers that we have long standing relationships with. Our potential isn’t limited by our trucks’ routes.